As someone who grew up in a working class family in the mid-20th Century and chose to become a more religious observant Jew as a young adult, my simultaneous journey as a gay man as been filled with real and imagined fears about the world learning of my sexual orientation. I kidded myself for decades that I was really bisexual even as heterosexual dating proved to be anxiety provoking and never physically satisfying. And in spite of a few very isolated experiences, I went out of my way to not act on my sexual desires and emotional need for love and intimacy with a man. When I came out of the closet 9 years ago the only thing about being gay that I was comfortable with was simply acknowledging the sexual orientation I had denied for the first 48 years of my life. At that time, I was certainly not militant about fighting for gay rights. The idea of marriage equality struck me as something so out of step with the Judaism I was so proud to practicing and the social norms of society that I concluded that the people who in 2004 were talking about gay marriage were at worst, embarrassing troublemakers or at best, naive dreamers. No, gay marriage and full acceptance was nothing more than a silly dream about some idyllic life at the end of a rainbow. Now, I insist, no, I DEMAND full equality with my heterosexual brothers and sisters and I will settle for nothing less. Yes, I’ve come along way in 9 years and I couldn’t feel more confident of the propriety of my expectations. I’m tempted to also say that somewhere along the way, I also made peace with God about my sexual orientation. But you know what? 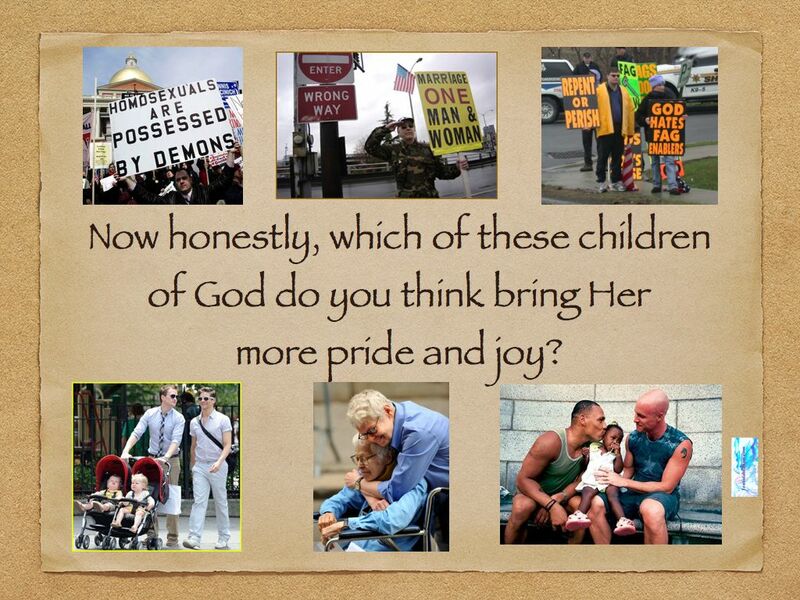 I don’t believe for a millisecond that God ever had a problem with me or any other LGBT people not being a baby-breeder. God wants every person to give and receive love figuratively, literally, emotionally and spiritually. Any animal can reproduce, only a mensch, a decent, kind, loving, responsible human being can be an excellent parent REGARDLESS OF SEXUAL ORIENTATION. Learning from the media about LGBT people who are bullied, beaten and worse in less sophisticated corners of America and the world doesn’t surprise me even as such stories always make me angry. But learning that LGBT people are still being verbally and physically assaulted on the streets of America’s most cultured, sophisticated city, New York leaves me concerned about how desperate homophobes have become in 2013. And the homophobes have every reason to feel desperation: more and more states are approving of marriage equality all the time; LGBT stars and storylines are as common on TV and movies as macho-men saving the world from evil; DOMA is history and my President believes in my right to total equality. 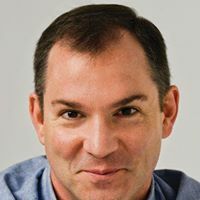 We’ve come a long way baby, but as this heartfelt column by NYT columnist Frank Bruni points out, LGBT people haven’t entered the homestretch just yet. Notman and Felenchak ended up in the emergency room, where X-rays were taken, stitches done. Luckily, none of their injuries was critical and they didn’t need to be hospitalized. This comes after the fatal shooting in Greenwich Village last May of Mark Carson, 32, by a man who first taunted him for being gay. Around the same time, there were other incidents of anti-gay violence in the borough. As best I can tell, police responded with concern and energy. Exactly as I’d expect, most New Yorkers whose attention was drawn to this rash of violence reacted with sorrow and outrage. We live in a city—and, I hope, a country—where the vast majority of people do not believe that being gay warrants victimization. This isn’t Russia. This isn’t Uganda. But after all the education that we Americans have had and all the relished progress we’ve made, being gay does mean feeling constrained in situations where most people aren’t, scared in circumstances that wouldn’t frighten others in the least, self-conscious when you shouldn’t have to be. Like when you’re holding someone’s hand. It’s the sweetest, most innocent and most natural of gestures: to interlock your fingers with those of a person for whom you’re feeling a sudden rush of affection. A person you maybe love. And yet when my partner takes my hand in public in New York City, I look at the sidewalk ahead. I note how many pedestrians are coming our way, and how quickly, and whether they’re male or female, young or old, observant or distracted. And I sometimes take my hand back, wishing I were braver, wishing our world didn’t ask me to be. Previous Previous post: Are You a ‘Blue’ or ‘Red’ Thinking American?